NATURE'S BOON Established in the year 2011 at, Ludhiana (Punjab, India), We at Nature's Boon are recognized as one of the most trusted Manufacturer and Supplier of high quality personal care & Grooming Products .These offered products are processed using best quality ingredients and sophisticated processing technology. Our products are formulated as per the set industry norms and in compliance with international standards. These products are extensively admired among clients for their high quality standards, skin-friendliness, optimum purity level, longer shelf life and high effectiveness. Also, we offer products in various quantity and packaging options as per the varied needs of clients. We have established an advanced infrastructural base, which is further segmented into various sections like manufacturing, quality testing, sales & marketing, warehouse packaging, etc. These units help us manufacture and supply superior quality range of products in a streamlined and timely manner. Our products are packed using high quality material to protect them from damage during transit. Our team works in a sync to ensure smooth operations at every stage. We also strive hard to ensure that the products offered by us are exactly as per the requirement of our customers. In order to meet latest developments in the market, we facilitate essential changes at our infrastructure base. We have been successfully providing a flawless range to our clients with the help of our team of experienced professionals. We have experienced quality controllers who monitor the complete process right from the procurement of the ingredients till the final dispatch of finished range. Our firm has built a strong reputation in the market to ensure foremost quality products. Moreover, we also keep our team abreast of the latest developments taking place in the industry with the help of training and seminar sessions. Under the leadership of our mentor, Ms. Archana Dhingra, we have been able to touch new heights of success. Her ethical approach and attention towards client satisfaction has contributed towards strengthening our position in the industry. 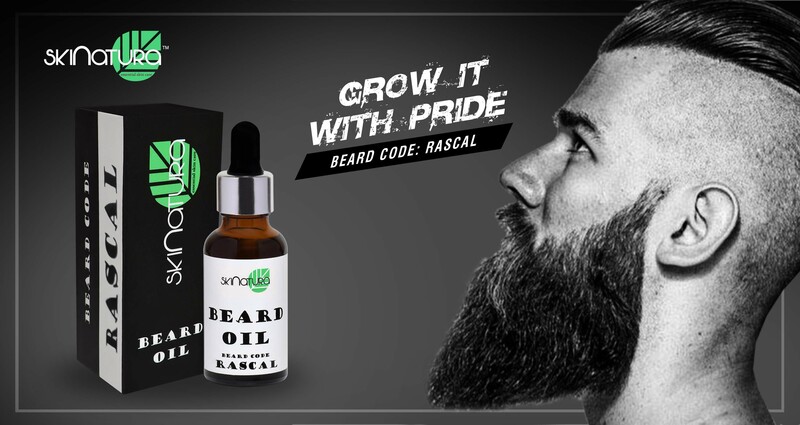 Skinatura Beard Serum (BEARD CODE : GROOMED} For naturally soft & shinier beard.